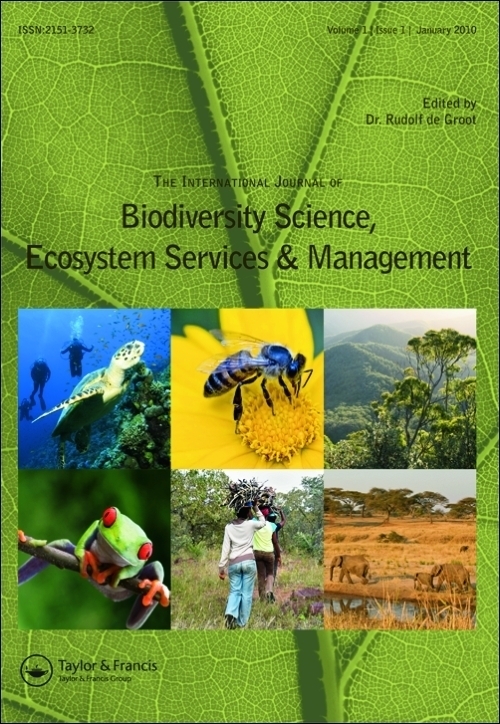 This paper focuses on the assessment of legislative considerations and local perceptions of equity in Vietnam’s Payments for Forest Ecosystem Services scheme (PFES). 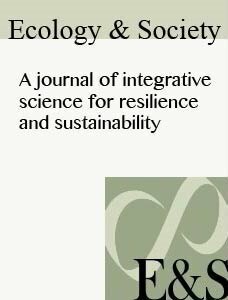 Equity perceptions are powerful determinants of human behaviour and, consequently, many environmental conflicts arise from contested visions of what constitutes as ‘equitable’ environmental management. Therefore, equity can play an instrumental role in shaping outcomes of PFES schemes. This paper analyzes how contextual, procedural and distributive equity considerations are reflected in national PFES legislation and implementation, how equity outcomes are perceived locally, and whether local perceptions match legislative considerations. We reviewed national legislation and government reports, conducted expert interviews on the national and provincial level, as well as surveys, focus group discussions, and in-depth interviews on the local level. 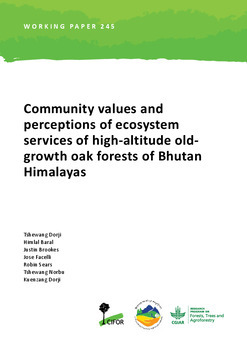 Our findings reveal that equity outcomes are very much affected by contextual factors, such as how the Forest Land Allocation regulation determines the distribution of use rights. In the implementation of PFES national aspirations and rationales of equity as outlined in legislation were not met due to technical constraints, financial costs, and social and institutional conflicts. The implementation on the ground contrasts with local interests. Our results show that on the local level the preference for a distributive equity principle is very much influenced by the degree of transparency of the payment distribution process. 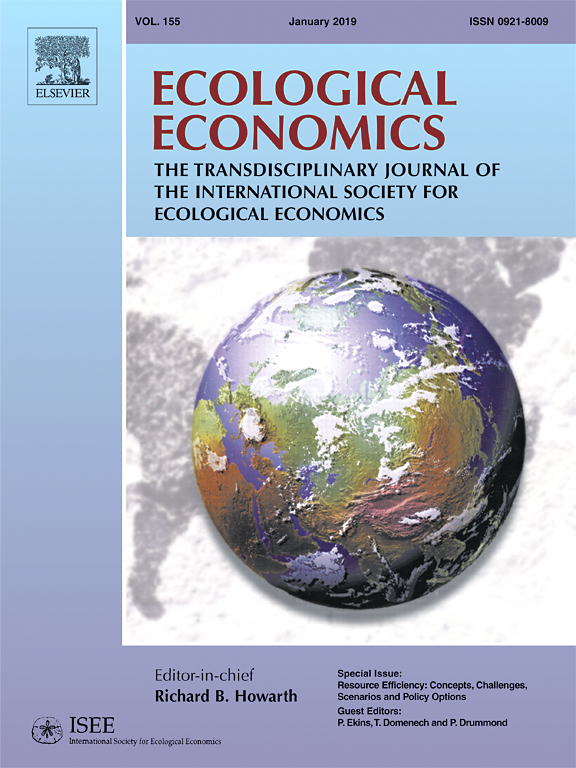 The prevailing perceptions of equitable benefit distribution by local PFES participants correspond to a merit-based principle of compensation for the effort of forest protection.